The Miells & Partners’ team are amongst the best brokers in Monaco real estate. With years of experience in the property market and high standards for providing an exceptional, personalised service, our broker agents in Monaco will help you every step of the way. Read on to see how Miells & Partners could help in your next venture. With a market that is constantly changing and demand for property high, our brokers have studiedthe Monaco real estate market so that you don’t have to. With your interests and needs in mind, our broker agents will monitor properties available for sale and provide guidance and advice throughout the process. 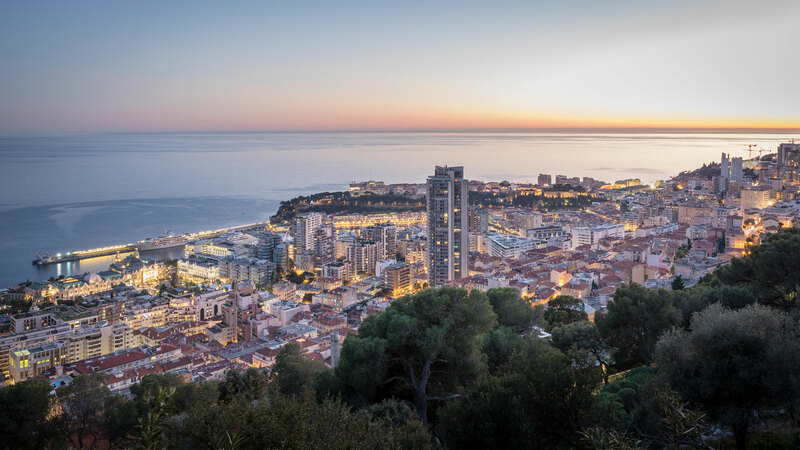 Our experienced property brokers have an unparalleled depth of knowledge about the Monaco property market and can be relied on for the most sophisticated advice. Read more. MIELLS & Partners’ expert brokers in Monaco real estate understand the demand for property within the Principality. Our extensive experience in the selling of both high-end luxury penthouses or villas, and apartments in Monaco, has provided our broker agents with the necessary know-how to achieve the best possible sale of your property. We have provided our services to both local and international clients over the years, and formed relationships with both private and institutional partners. Read more. A key service our broker agents in Monaco offer is property management. Whether our initiative fits into an investment strategy, or whether it is the simple management of your property, the Miells & Partners broker agents can provide representation and assistance from the day to day running of your property to the finding of new tenants. Read more. Whether you are new to Monaco or have been here for some time, our broker agents can take the strain out of your next move. At Miells & Partners, our experienced brokers in Monaco real estate provide any potential tenant with a hand picked portfolio of properties to suit your needs. Throughout the letting process, our brokers offer all the necessary assistance you may require, including the taking care of formalities. Read more. As an investor ourselves in new developments, Miells & Partners are well regarded in Monaco construction and development projects. Our Monaco broker agents not only provide marketing services but can also offer access to the most experienced investors in the Monaco property market. Read more.